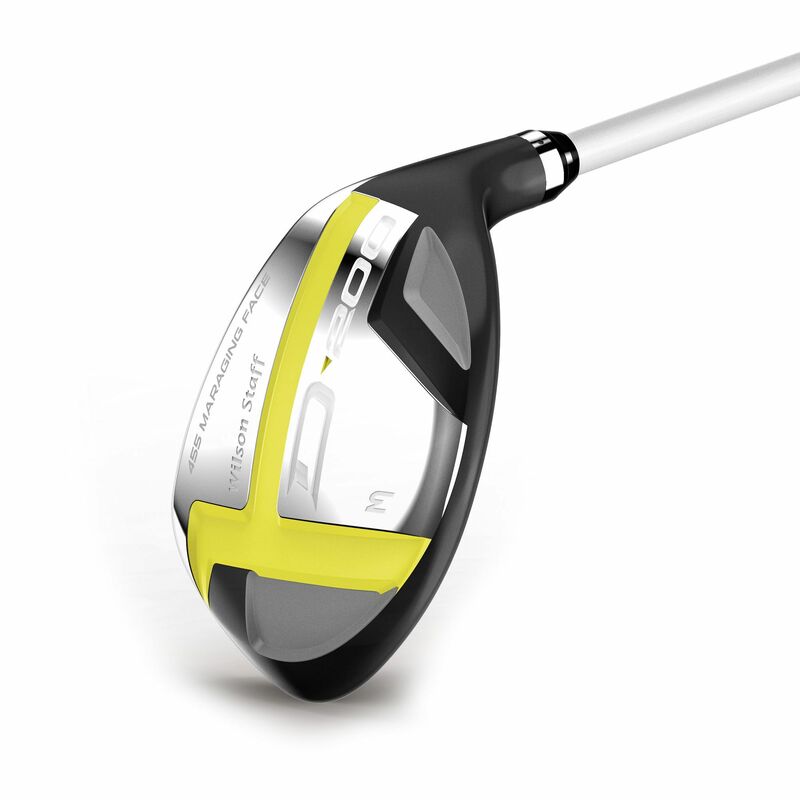 The Wilson Staff D200 ladies’ hybrid is a right-handed club made for female distance players who want to boost their game with accuracy and power. 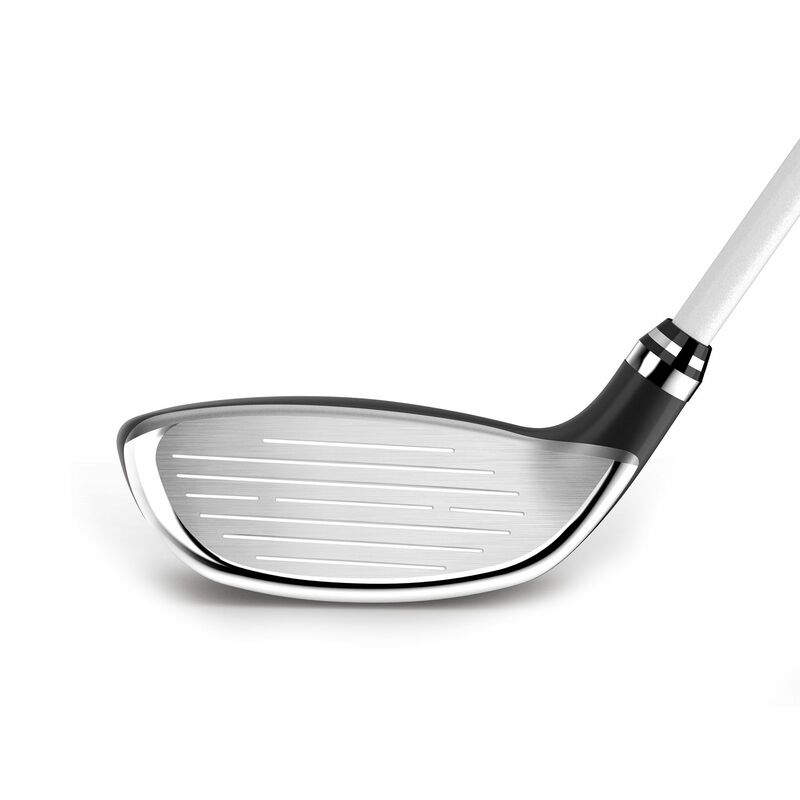 It has a premium Carpenter® Custom 455 maraging stainless steel face insert which will increase ball speed and distance, and the optimised head design with 4 loft options allows for better launch angles. The radius sole design improves playability from the fairway, thick rough and fairway bunkers, and the progressive head design gives more forgiveness on longer shots. The golf club boasts a sleek, feminine look and uses Right Light™ Technology to maximise mass distribution so you can swing it faster. for submitting product review about Wilson Staff D200 Ladies Hybrid.